Countless developments will start in the southwestern area of the lake Balaton, further enhancing the attractiveness of the area. In addition to Keszthely and Gyenesdiás, the city of Hévíz can get new dynamics through various real estate developments and it is expected that investors will discover the spa town as well. Siófok, Tihany and Balatonfüred, as destinations at the shoreline of lake Balaton, are full of new real estate developments, and prices have so high gone so that neither buyers for their own purposes nor those who are looking for a good investment can be completely satisfied. In addition, Hévíz and its surroundings have been given priority in the Balaton Development Program, so the affected settlements can expect government sources for the developments. Based on information from the website "Otthontérkép magazin", the main street and the parking places will be renewed from EU and government financial sources; it will be created a monitoring system - because of security reasons - at public areas and electrical charging points for cars; in addition, a new sport hall will be built at its old place and the new bus station will be finally completed. The world famous lake in Hévíz is able to attract guests all year round, which affect is enhancing the value of high-quality properties nearby. 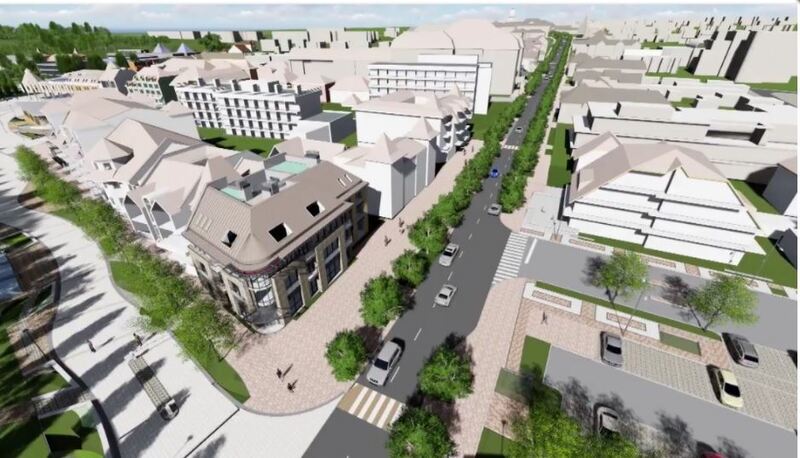 On the Széchenyi street, the public utilities will be completely changed and the asphalt will be also renewed. The cycling road network has been developed so that the further parts of the settlement can be easily accessed to the lake, and the surrounding villages can be reached on the other ways as well. Belgian and Dutch investors have indicated that they see fantasy in Hévíz-Balaton Airport (Sármellék) in addition to passenger transport in logistics development (freight transport). 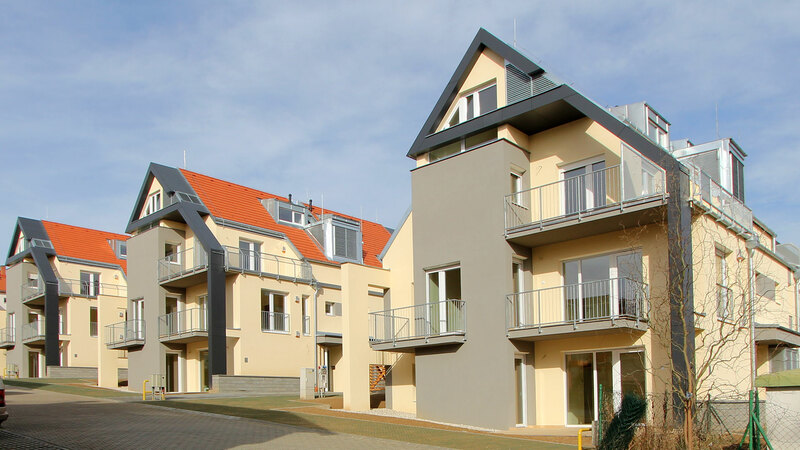 A new high-quality residential park in Hévíz was completed: Lotus Residence is a residential park built by the Hungarian-owned Abbazia Group, which operates several Hungarian and one Italian hotel. A total of 54 residential units were built with the related infrastructure. The group, knowing the plans of the settlement Hévíz and its surroundings, sees the city's appreciation, air travel continues to improve, and not only the number of foreigners are growing but also more and more Hungarian visitors are coming, which can strongly stimulate real estate purchases for rental purposes. Small private developments were already in town, but they were up to 4-6 flats, just a little bit away from the lake. People who would like to really invest in a profitable real estate investment with long term conditions, have to buy a new-built family house or apartment that has a higher quality than a standard apartment max. one kilometer away from the lake.